Here we are finally in the digital age! So it’s almost 2015 and the Isle of Wight branch has broken into the digital age, we now have our own website and Facebook page as well as our meeting times and information on local websites. Fingers crossed next year for new members! 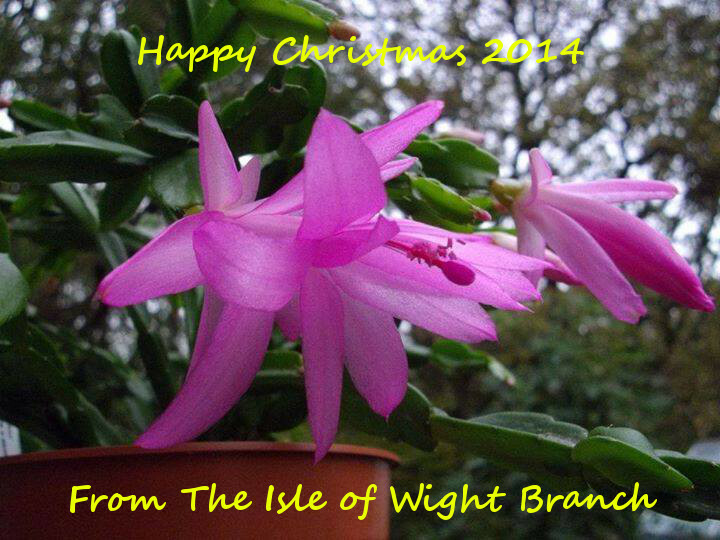 Happy Christmas from the Isle of Wight Branch!